In many cases, customers can customize their own color to match other design aspects of the living space, such as paint, sofa or curtain fabric. Choose your pattern and design including shapes, textures and more than 100 color possibilities to make your handmade tiles unique and personalized to fit your style in the design of your house interior. Be creative on your next home project and design a space that really expresses your personality and style. Choose a special place in your home that you love to hang out and relax in, like the kitchen where you cook your masterpieces, or the bathroom where you soak under the shower to relieve yourself from stress and the grind for working from 9 to 5. Maybe it’s your living room where you lounge, read your favorite magazines and books or take naps on lazy Sunday afternoons. Hand crafted tiles can make these spaces extra special with your own pick on pattern, design, colors and layout. Handmade ceramic tiles made in the U.S.A. are works of art that you can integrate into your special space. 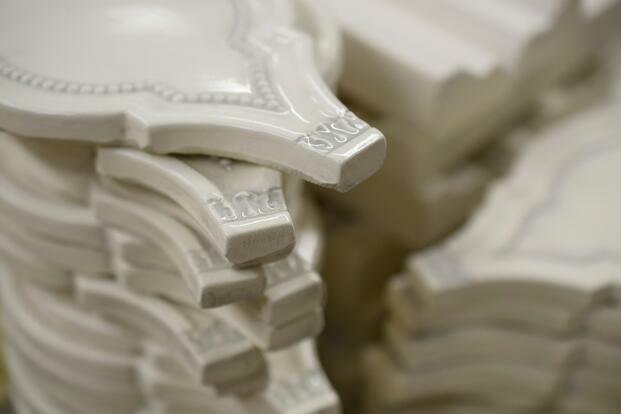 Handcrafted ceramic tiles that are made in the U.S.A. go through the distinctive process of choosing the materials including the type of purity of clay, then being molded and shaped, fired up, hand sanded and painted. In each process, skilled artisans leave their mark. 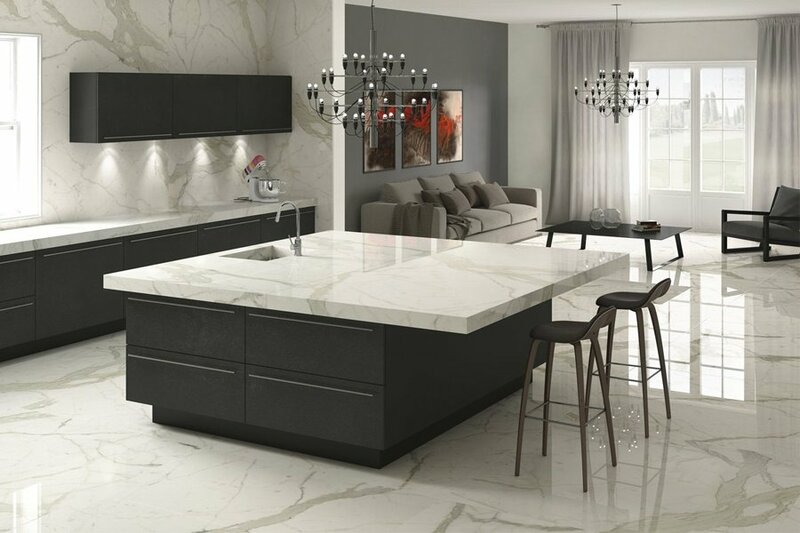 Because they are made in the U.S.A., the handmade tiles are environmentally friendly and personalized service ensures that each step is completed by skilled craftsman. All tiles are not created equal. In each handcrafted ceramic tile there is a difference - in color, glaze, design and shape. The differences give them that uniqueness and character that adds to the beauty of tiles as they are integrated into your space. Beauty that’s not about perfection but distinction. 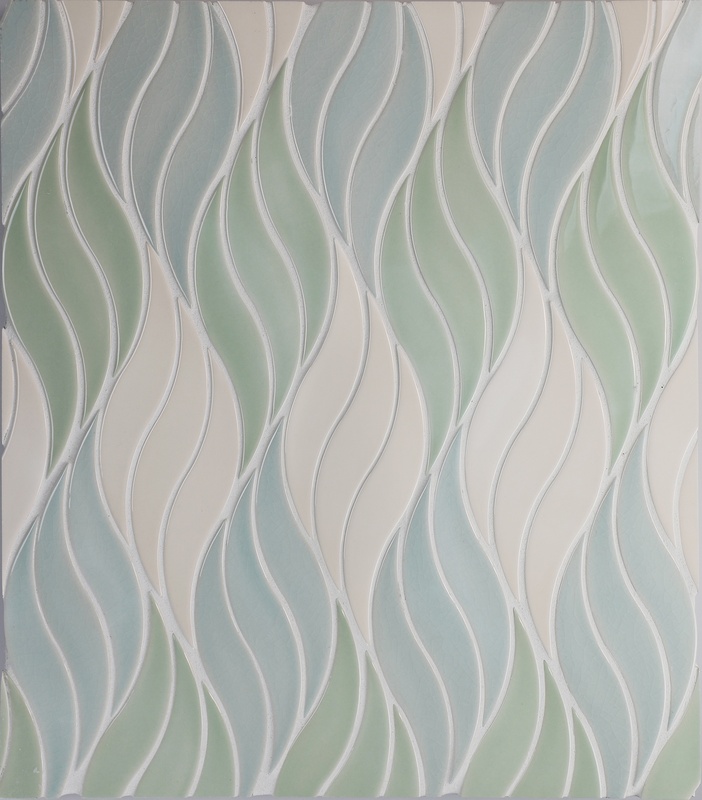 For more information on handcrafted ceramic tiles, go to quemeredesigns.com. They are beautiful and unique and will make your living space extra special.